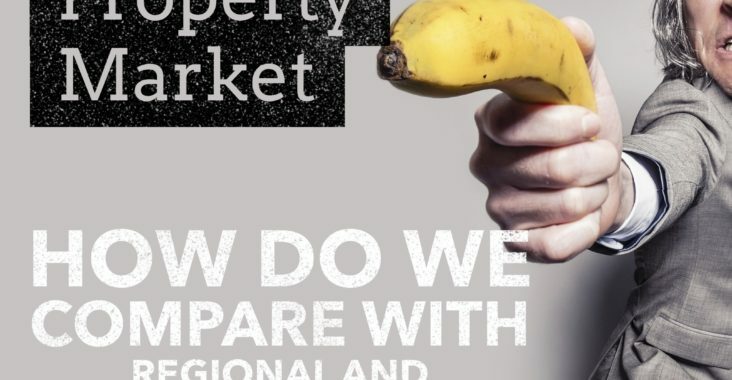 Chelmsford Property Market – How Does It Compare Historically to the East of England and National Property Market’s? Living in our own homes or owning buy to let property in Chelmsford and the surrounding areas, it’s often easy to ignore the regional and national picture when it comes to property. 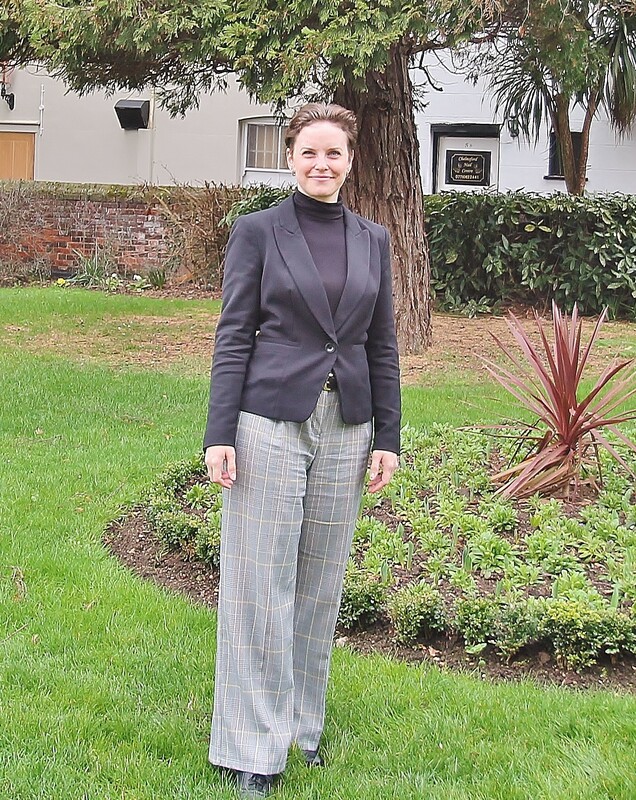 As a homeowner or landlord in Chelmsford, consideration must be given to these markets, as directly and indirectly, they do have a bearing on us in Chelmsford. 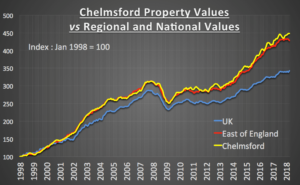 Locally, the value of property in Chelmsford and the number of people moving remain largely steady overall, although looking across at the different regions, there are certainly regional variations. Talking to fellow property professionals in the posh upmarket central London areas of Mayfair and Kensington, the number of people looking to buy and registering interest with agents is continuing to climb after 18 months in the doldrums, whilst in other parts of the UK, there is restraint amongst both buyers and sellers in some locations. 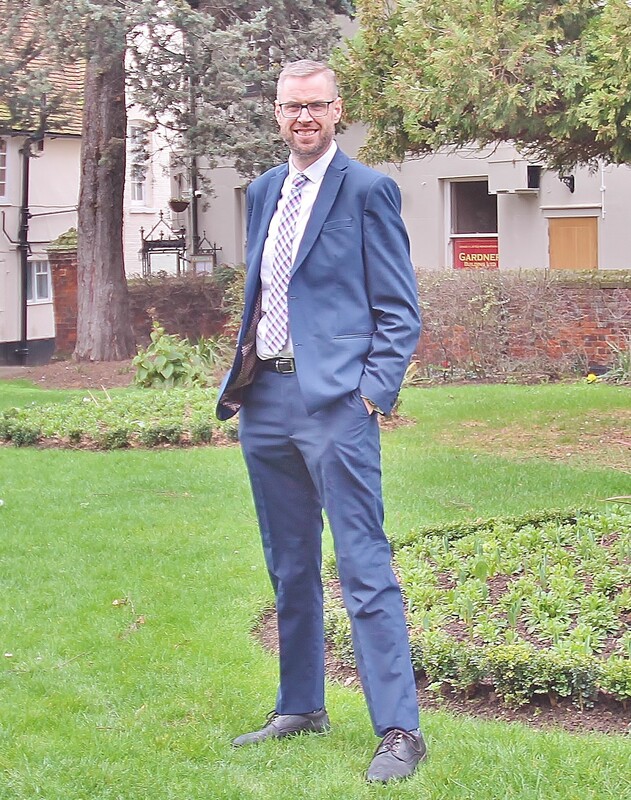 That means a Chelmsford homeowner has profited by an additional £12,265 over the last 20 years compared to the average homeowners across the country. I found it interesting to see the ups and downs of the Chelmsford, East of England and National markets in this graph. How the lines of graphs roughly go in the same direction, with Chelmsford following the regional trend more closely than the national trend (as one would expect), how the 2007/08 property crash timings and effects were slightly different between the three lines and finally how the property markets performed in the post-crash years of 2011 to 2014 … fascinating! So, what does this all mean for Chelmsford homeowners and Chelmsford landlords?